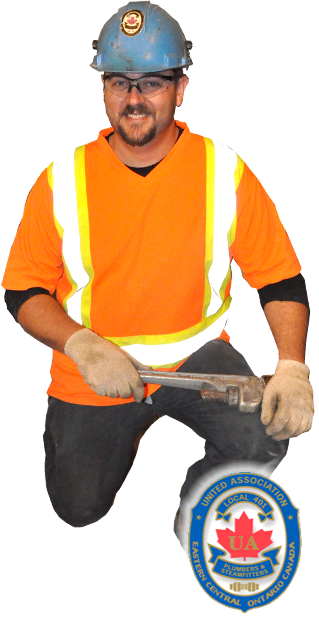 We are one of the most respected and influential building trade Locals in Ontario dedicated to excellence in Plumbing, Steamfitting and Welding. Both historically and presently we have prided ourselves on "Doing It Right, The First Time". This means our members are dedicated to the quality of our work, and speaks directly to our objective of ensuring excellence within our trade. The United Association prides itself by training the best and most qualified pipe tradesmen for longer than anyone else in the industry. As such, we the members of the UA are proudly backed and continue to foster premier training programs that include five-year apprenticeship programs, extensive journeyman training, organized instructor training and certification programs.